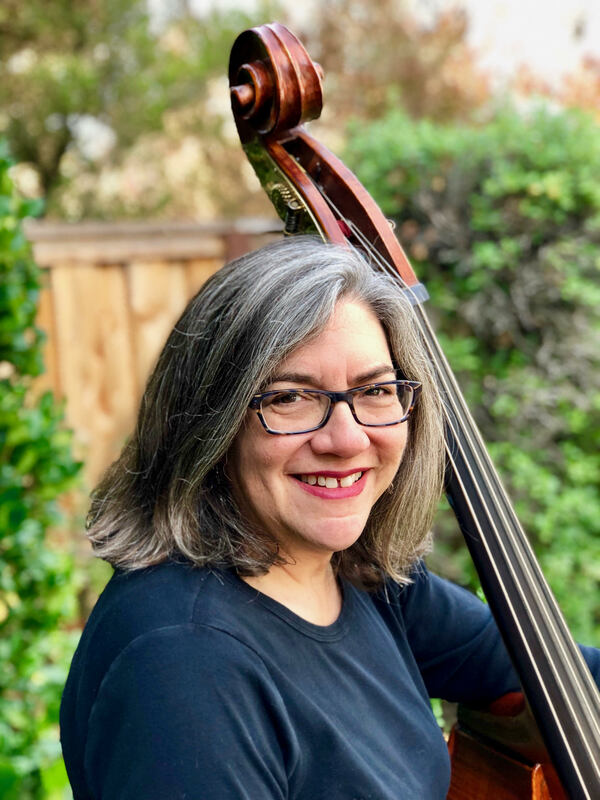 Amy Friedricks is a multi-instrumentalist from the San Francisco Bay Area. Whether teaching guitar, ukulele, bass, or vocals, she focuses on the joy of playing music and singing with others. She's at home in many styles: folk, rock, blues, country, bluegrass, and swing, and has a soft spot for the Beatles. In addition to PSGW, she has taught at California Coast Music Camp, Moab Folk Camp, NW Women’s Celebration Camp and ukulele workshops. When she's not teaching, Amy is playing music. Current projects include the Dandelion Jazz Quartet, The Quarry Persons, a Beatles tribute band, and an eclectic mix of musicians showcasing Americana, Celtic and Klezmer styles. A veteran jam leader and song leader, Amy has been known to be the last one standing at many a jam.